Stand up paddle boarding is indeed the most popular new water sport in the world. 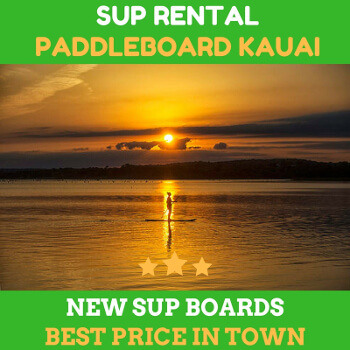 But in Kauai, it has long history so that to rent paddle board, you can find it easily at your favorite rental shop. You might wonder how people can glide on the water smoothly and have fun with their friends without any hassle. You might wonder about what it takes to get on the board in the upcoming journey to the Kauai. Of course, you will need to learn all the basics. It is great idea to take the lessons from the reliable institution. Then the next thing to worry is about the gear. The board is the core gear that you’d need to invest with. 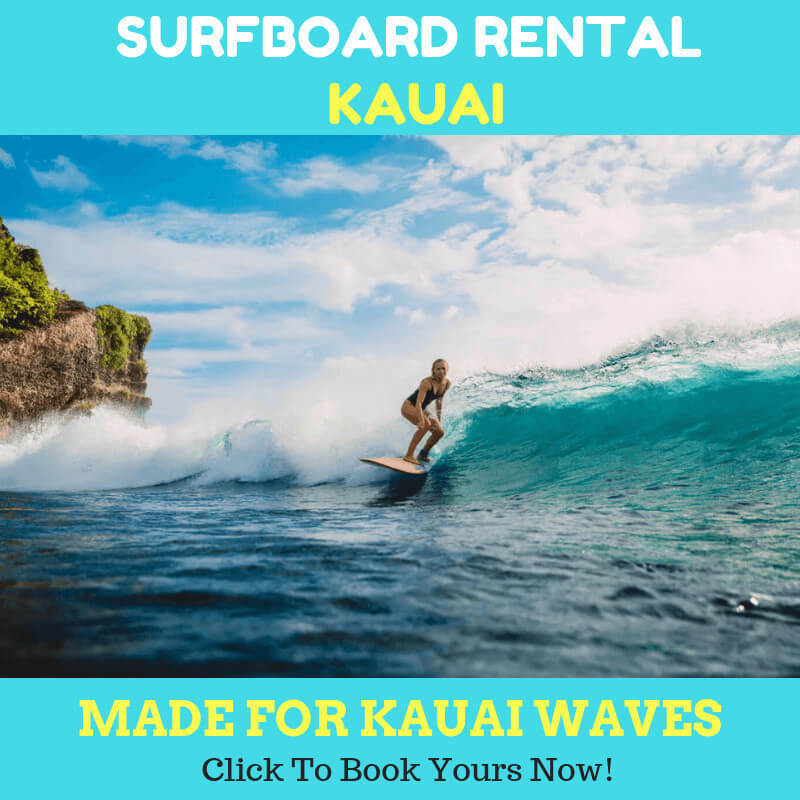 Since purchasing the board can be pretty hefty, you could rent the good quality boards from your trustworthy rental shop. The choice of the board will be dependent on your weight and skills. Your activity will also dictate what kind of board that you need. For instance, getting on the board on flat water will be different with the SUP surfing. Paddles are the prevalent gear for all of the paddlers. The paddles will be the game changer for the more efficient riding. You could choose amongst the different sizes of the paddles. If you wonder how to choose the right one, you could ask your rental owner to give you some useful advices and tips. The next key to a successful SUP board is a proper clothing. It is great idea to wear a good clothing so that you won’t experience the hypothermia or other conditions. Although Kauai is tropical area, there’s a chance that you could get that condition if you don’t wear the proper clothing. Consider to bring your spare dry clothing. The next thing to get is the PFD or Personal floatation device. It is very important one because US laws apply in Hawaii too. You will also need to use the leash to attach the board close to you. The last thing you want is that when your board goes too far from you since you don’t wear your leash. 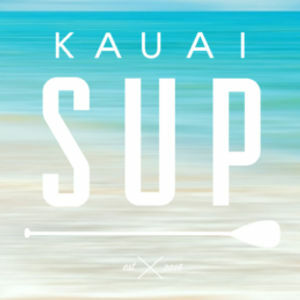 As mentioned, Kauai is tropical area. So it is normal to experience the sun exposure in some spots in the area. Direct sun exposure won’t be good for your skin and body.You will want to put on sunscreen and reapply if the things worn off your skin. At least that’s what it takes. So, rent paddle board now for you and your group.